The Saville Life: A Quick Preview and #SavilleLifeInPictures2014 week 50. A Quick Preview and #SavilleLifeInPictures2014 week 50. 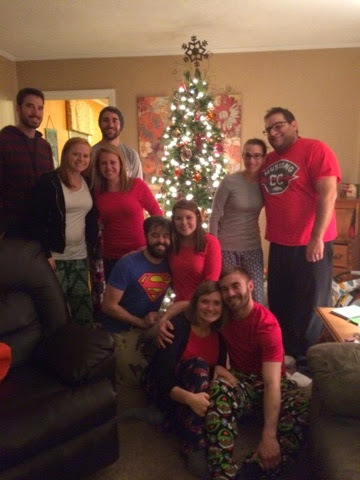 I'm so excited to share many of our Christmas traditions with you all! But first, Saville Life in Pictures for week 50. Week 50, y'all! I can't even believe I've kept up with it for 50 days, much less weeks-but here we are! 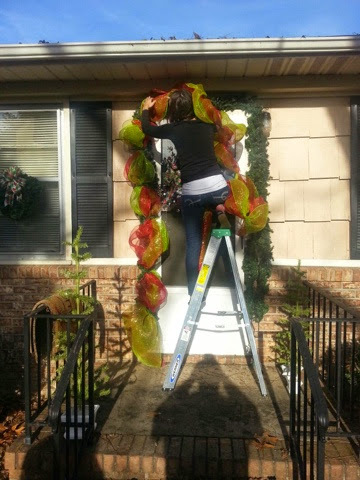 Day 341: just a little outdoor decorating! 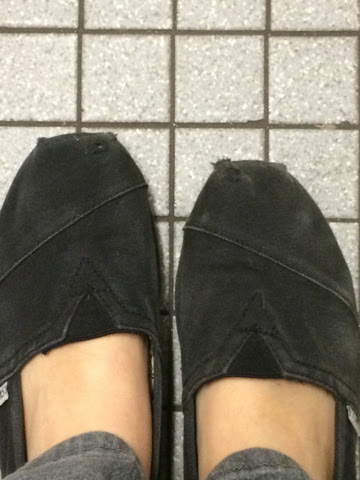 to school and the kids constantly pointed out my sad shoes. 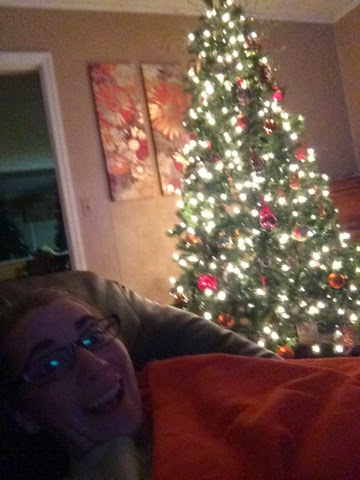 Day 343: some nights are made for getting cozy by the Christmas tree! Day 344: 40 women coming to my house the next day. Getting prepped and ready! Day 345: Had a blast at Tour of Homes. 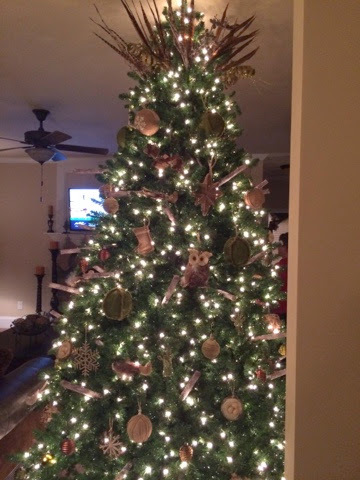 This was definitely my favorite tree, but it might be because I have a thing for Owls! 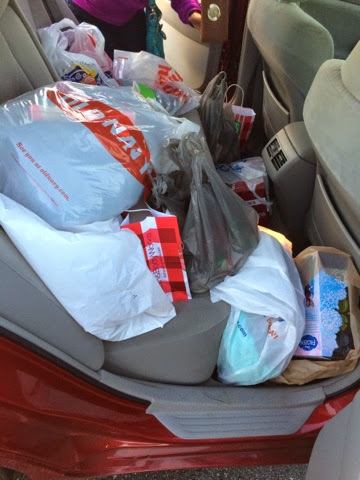 Day 346: affectionately known as the day I finished my Christmas shopping. Keep up with us all year on Instagram @1988megan! And get ready: blogging is back with a vengeance. #SavilleLifeInPictures2014. 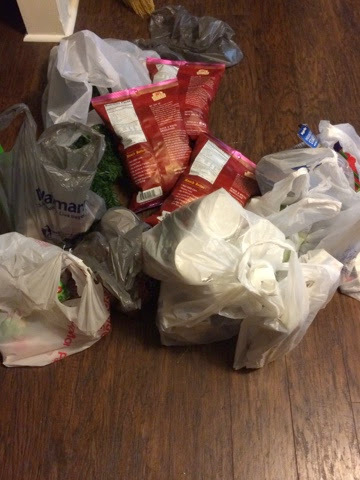 Week 52 and the end!